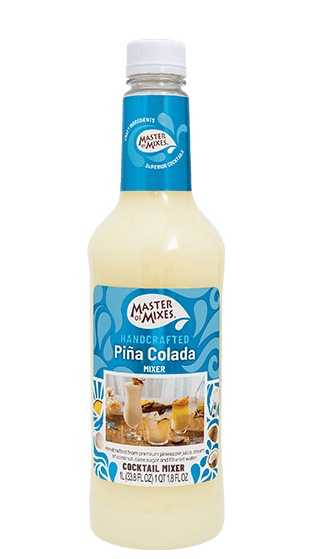 Tasting Note: Master of Mixes Pina Colada is an ultra-creamy blend of real coconuts with a splash of pineapple juice. Juice: 23%, coconut / pineapple. Colour: Opaque, white. Flavour: Sweet, fruity and fresh pineapple with a creamy coconut finish.